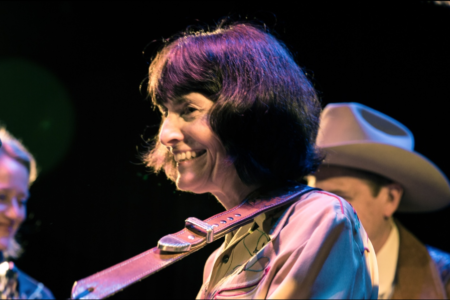 The U-Liners play a wide variety of music in the roots-rock and Americana genres including country, rock, folk, bluegrass, rock’n roll, swing, folk-rock, country-rock, blues, rhythm & blues, soul, and more. 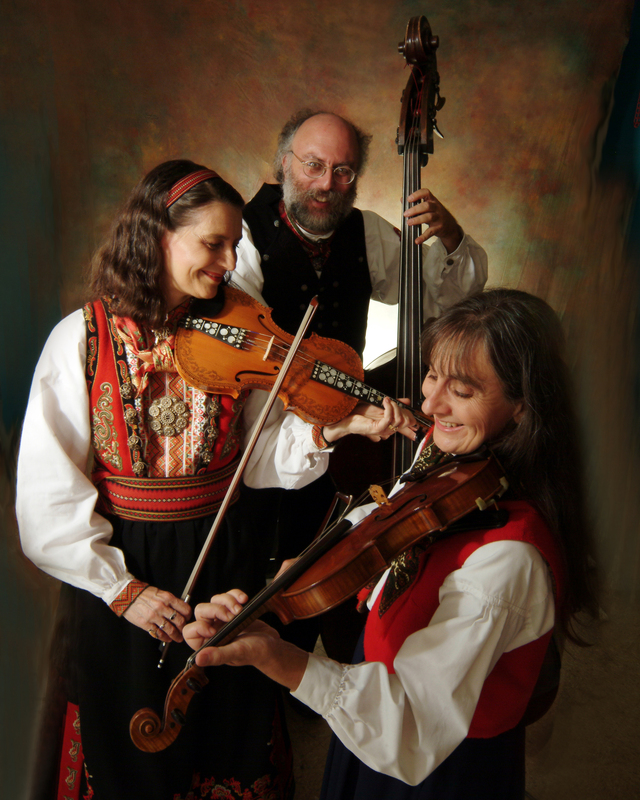 The U-Liners have a deep and eclectic repertoire ideal for dancing or listening. The U-Liners have performed at the Rock and Roll hall of Fame in Cleveland, the Knitting Factory and the Mercury Ballroom in NYC, Bally’s in Las Vegas, at the AFL-CIO, SEIU, and all of DC’s finest venues, including The Birchmere with Pete Seeger, The Black Cat, the Silver Theater, and Jammin’ Java with Tom Morello and Boots Riley, The IOTA Club, Madams Organ, the State theater, the Mansion on O St., the Millennium Arts Center (w/ Lester Chambers), the old Half Moon BBQ, and many others. 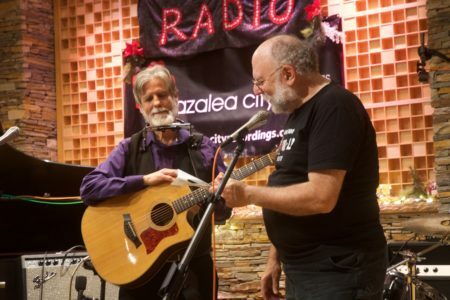 A rare specialty of this group includes songs of hope, peace, justice, the environment, and worker’s rights; and come from the band’s belief that we can make the world a better place. This band is perfect for parties, celebrations, rallies, conventions, educational seminars, and more. 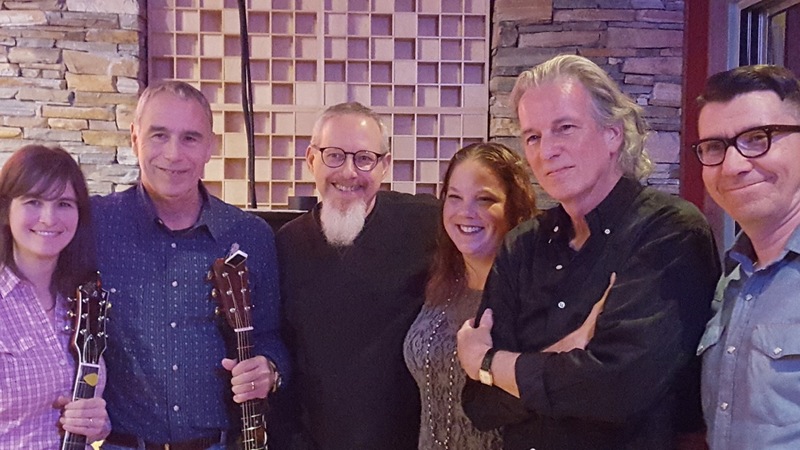 From left to right The U-Liners are: Avril Smith, Joe Uehlein, Barry Warsaw, Jessica Lake, Tom Espinola, Larry Ferguson. 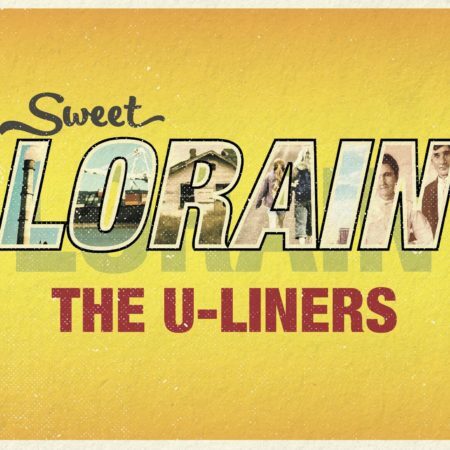 Find the U-Liners on their website and on Facebook! 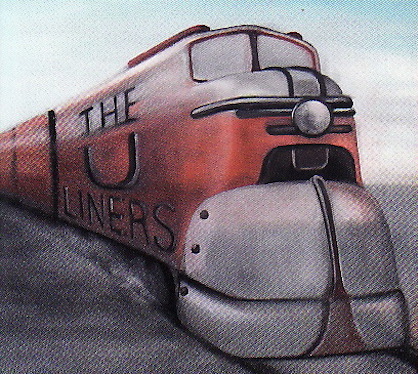 Download a high-resolution image of the U-Liners here.